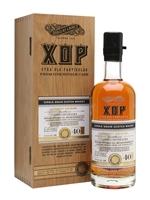 A 1976 single grain whisky from Cambus, released by independent bottler Douglas Laing as part of the Xtra Old Particular series. This was aged for 40 years in a refill hogshead, resulting in a rich and sweet whisky with notes of vanilla, maple syrup and macerated fruit. Dramboreeeee! 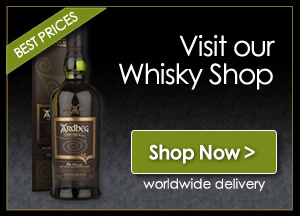 Paradise for Whisky Thrill Seekers!